The key designer who responsible in the new Apple TV user interface is leaving Apple. 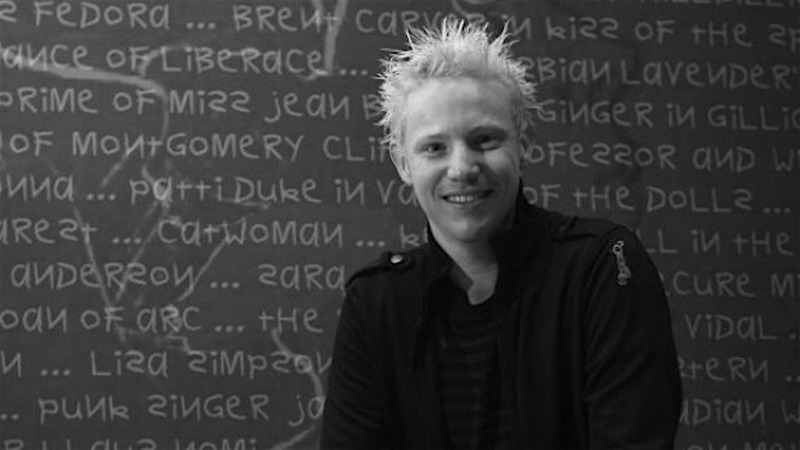 Ben Keighran, who brought in when Apple acquire Chomp, decided he want to start his startup. His position will be taken by Bill Bachman, who is senior director of Design, iTunes, and Apple TV. 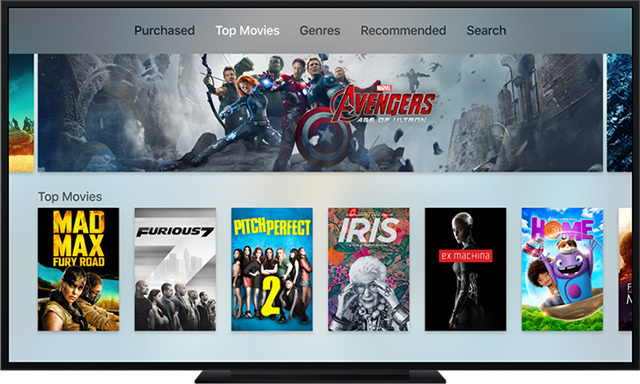 With Apple TV streaming service currently suspended by Apple, it is easy to see why he might want to pursue new challenge after successfully create an amazing user interface in the new 4th generation Apple TV.